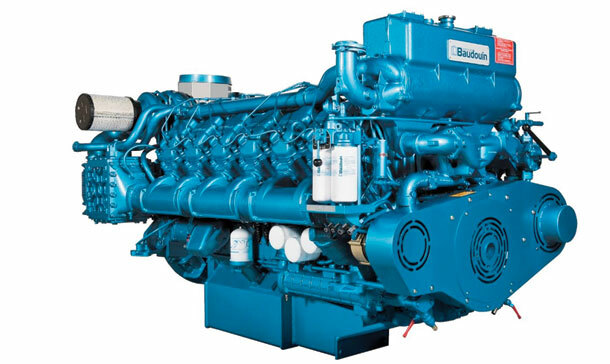 Marine Propulsion, Auxiliary Engines and Power Generators. We are main Dealers for Doosan Infracore, Baudouin, Sole-Diesel and Perkins. View our popular ranges here. 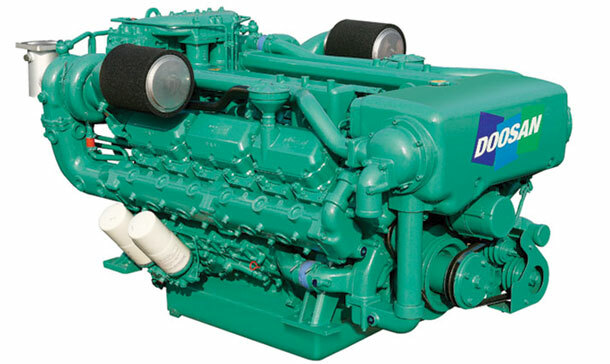 Doosan is one of the world’s top builders of marine diesel engines with a reputation for exceptional performance and quality. Experience acquired over the decades enables Doosan to produce engines of premium quality and performance. The powering solutions offered by Moteurs Baudouin have been designed to satisfy all professional navigation requirements. Covering a range from 60 to 883 kW, the Moteurs Baudouin products are distinguished by their high level of reliability, low maintenance and economical operational costs. 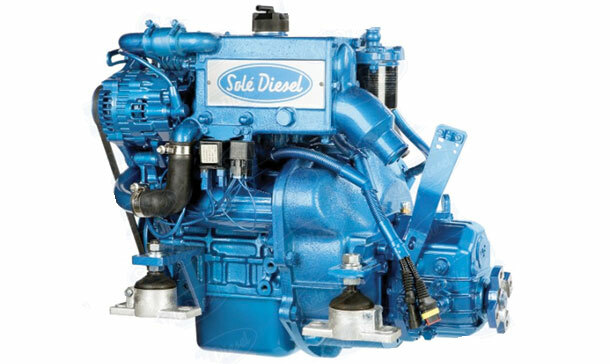 Solé Diesel have worked with Mitsubishi engines for over 30 years. A complete range from 16 to 95 HP gives the best coverage to a wide range of boats for leisure or commercial application. Mitsubishi engines are meaning of reliability, hardiness and durability. Perkins marine products provide propulsion for small pleasure craft, high-speed powerboats and commercial craft, including fishing vessels, dredgers, pilot boats and tugs. 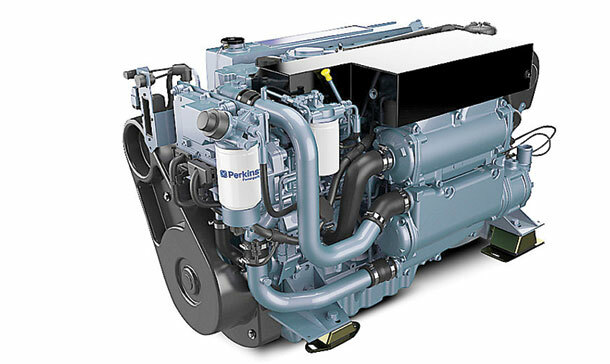 With engines giving 64-225 kW (86-300 hp), there’s a Perkins propulsion engine for your marine needs – and one that meets the emissions standards of the EU.